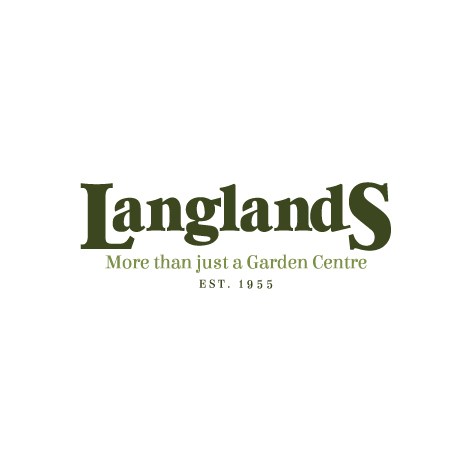 All the tools that we stock at Langlands are designed to make your jobs around the garden easier and more enjoyable. Even the most green-fingered horticulturalist can't garden with their hands alone, so we provide all the garden tools and hand tools you will need to accomplish your maintenance tasks with the minimum of time and effort. These tools are perfect for the experienced gardener or the enthusiastic amateur, all at an affordable price. All of the garden tools we stock are built from the highest quality materials to ensure their durability and longevity.